Duospas are the first truly portable, high performance 2 person hot tubs manufactured and available in the UK. They have two full depth, natural reclining seating positions, a world class hydrotherapy system and unparalleled heat and noise insulation. The key feature of the DuoSpas is that they are designed to fit through a standard sized internal doorway, making almost any location accessible. Weighing in at just 90kg, the DuoSpa is extremely easy for two people to move, lift or slide into place. DuoSpas are made in the UK by RotoSpa Ltd of Birmingham, a British company with over 20 years design and manufacturing experience. The DuoSpa has a superb one-piece, molded finish constructed using a unique rotational moulding process. This process results in a spa that combines extreme strength with durability and amazing lightness. The DuoSpa has aesthetically pleasing lines, rounded corners, a smooth granite-effect finish and a top of the range hydrotherapy system. Heat retention is provided by a chemically bonded dense foam insulation to the inner surface of the spa shell. DuoSpas have a high flow manifold distribution system that delivers water individually to each jet with equal force, rather than a single pipe linked from jet to jet. 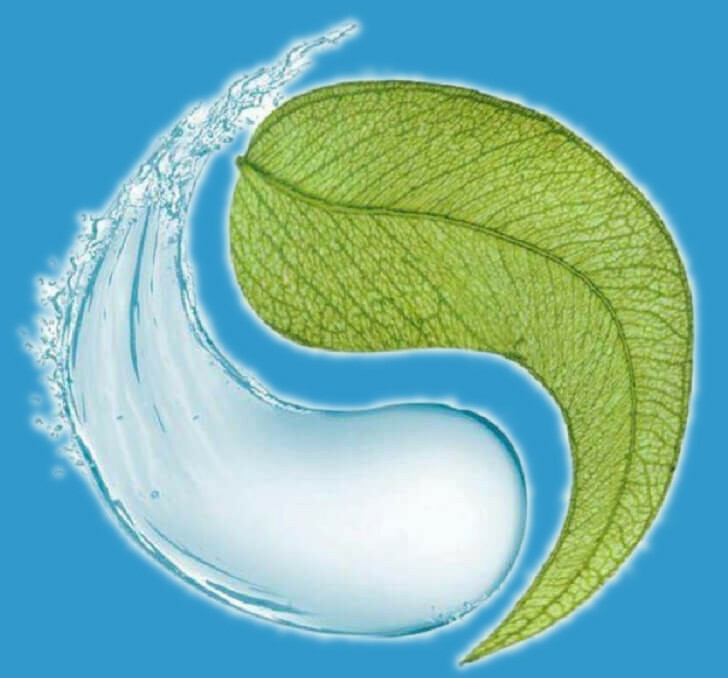 This means that you can be assured of a hydrotherapy experience as good as spas costing thousands of pounds more. 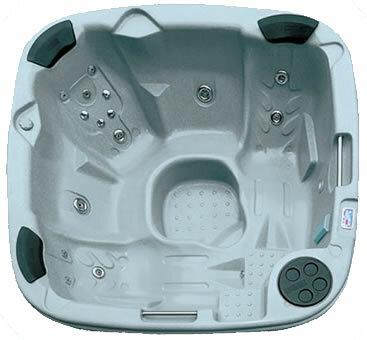 This is combined with the latest design of fully adjustable, venturi air injected, rotating massage jets that have been strategically positioned to give a varied range of massage effects, together with a 900watt air blower with 12 multipoint air injector jets in the base of the spa. The DuoSpa S240 is supplied with attractive,inset, synthetic wood panelling in two colour choices. Four different shell colours are available to order. This hot tub is supplied with a factory fitted Ozonator.